Autoelectro has released details of an influx of new-to-range part numbers, featuring a mixture of passenger and light commercial vehicles. 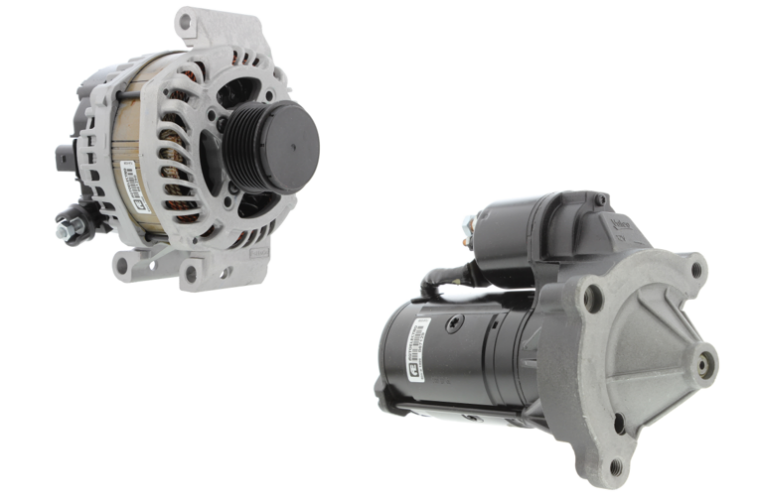 Focusing on starter motors first, AEX1335 covers the Range Rover Sport 5.0 (2013-onwards) and Land Rover Discovery 3.0 (2016-onwards), while AEX1338 fits the Citroën Relay/Peugeot Boxer 2.0HDI (2016-onwards). Switching to alternators, there is a raft of Audi applications which are fitted with 4.0 petrol engines – S8 4.0 (2012-2018), S7 4.0 (2012-2018), S6 (2012-onwards) and RS6/7 4.0 (2013-onwards) – that fall under part number AEG1437. 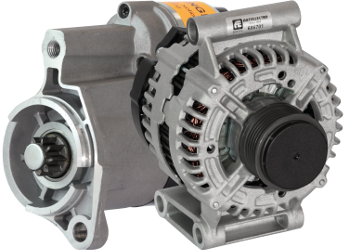 Within this round-up is also an alternator reference (AEG1354) for the Ford Ranger 2.2 TDCI (2015-onwards) pick-up. These new references can be found on Autoelectro’s new website which not only identifies every part number available, it includes a simple one-click navigation system, meaning ordering Autoelectro starter motors and alternators has never been easier. The company’s extensive and well-used technical archive, which is full of bulletins depicting common vehicle and part faults and solutions, is another pivotal feature. Other features include a comprehensive part and vehicle search, ‘track and trace’, real-time order cut-off times for deliveries, availability, quick price checks, live chat and full 360° rotating images.